Pro-Cast offers a variety of products including septic tanks, concrete barriers, lagging panels, sound walls, tunnel arches, box culverts and erosion mats. 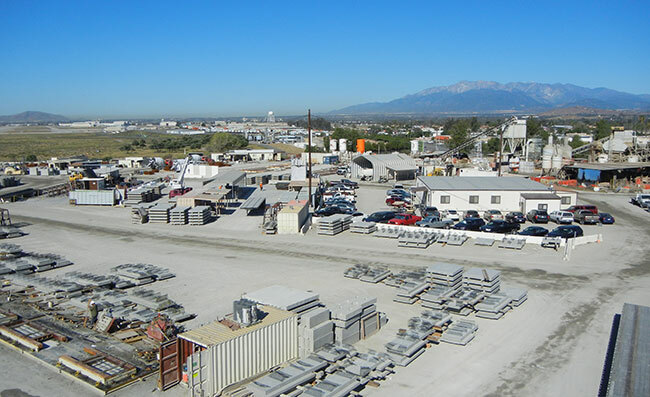 Pro-Cast Products has the capability of storing large inventories of all types precast products. Pro-Cast also has the equipment and trained personnel to deliver and set-in-place many precast products.